Preacher: Colin Jones (1), Dylan Brady (1), Owen Brown (1).  Series: Emmanuel Member (1), Why Did Jesus Come? (1), Visiting Speakers (1). Galatians 2:11-21 (Part of the Emmanuel Member series). Preached by Colin Jones on March 17, 2019 (Sunday Evening). Galatians 4:1-20 (Part of the Why Did Jesus Come? series). Preached by Dylan Brady on November 18, 2018 (Sunday Evening). Galatians 4:1-7 (Part of the Visiting Speakers series). Preached by Owen Brown on January 14, 2018 (Sunday Evening).